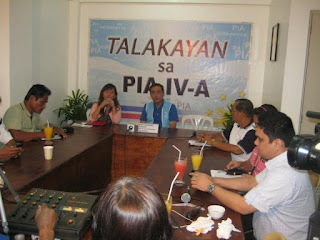 Earth Day Network Philippines (EDNP) President Bert Guevara was the guest speaker at Do It Right advocacy (DIR) project last April 24, 2012 which started at 1:30pm to 4:00pm at the Philippine Information Agency Regional Office at Barangay Halang, Calamba City. 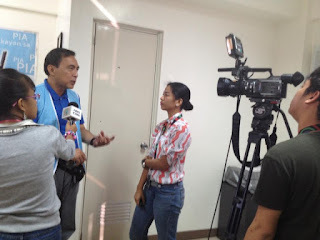 Attended by Noel De Guia from a Business Process Outsourcing (BPO) Industry who discussed the need for trainings and seminars in order to compete the Filipinos globally, Municipal Councilor from Bay and media from Southern Tagalog, Mr. Guevara explained well the role of EDNP in the Philippines. 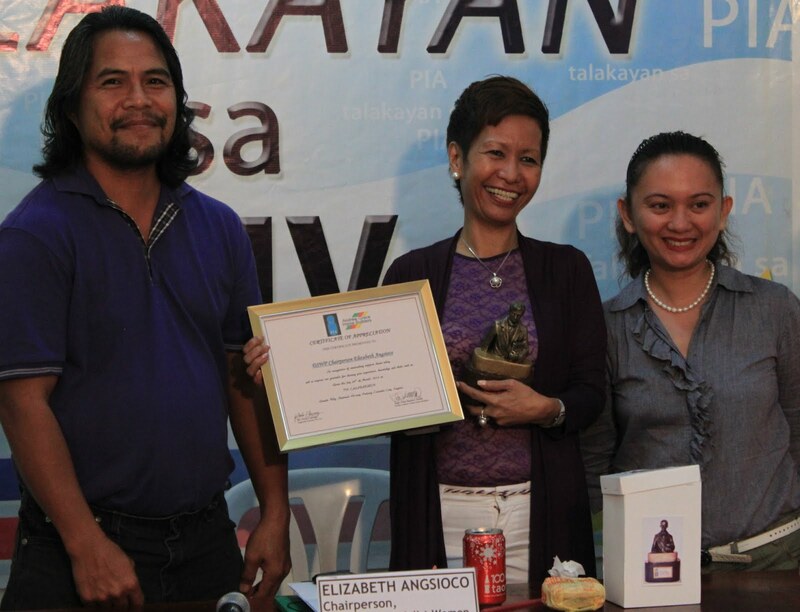 Every April 22 yearly, the Philippines is celebrating Earth Day and the main partner of the Department of Environmental and Natural Resources ( DENR) for the activities is EDNP. "Coca Cola Bottlers International gave millions of pesos for the Ram Pump project which we need 100 beneficiaries. It's worth 1.2 million per beneficiary and were still accepting application. 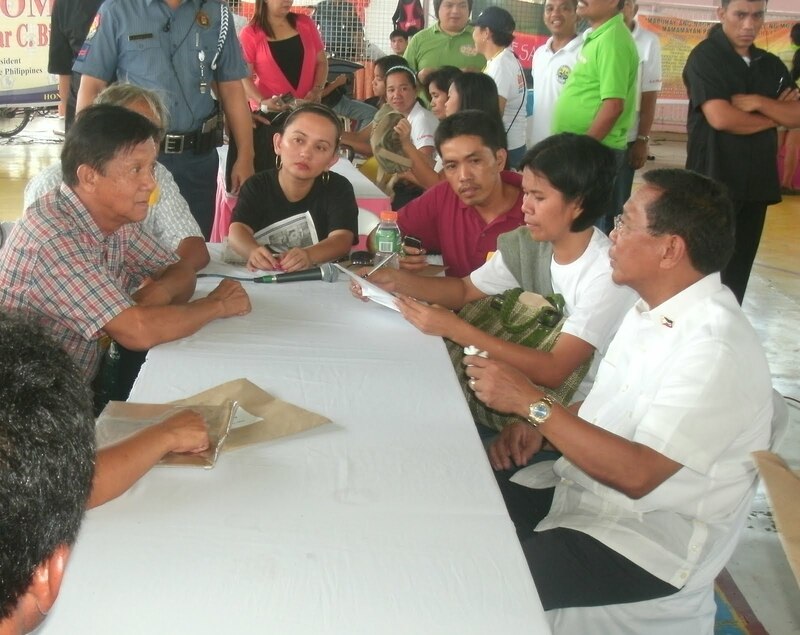 Secretary Paje saw the project and gave us 50 more ram pump projects to be given away." Guevara said. According to Guevara, Since Rum pumps can only be used in situations where falling water is available, their use is restricted to three main applications: lifting drinking water from springs to settlements on higher ground, pumping drinking water from streams that have significant slope, lifting irrigation water from streams or raised irrigation channels. Ram Pump Advantages include: Inexpensive Very simple construction and easy to install yourself. Does not consume petrol, diesel or electricity. Minimum maintenance. Pollution free. Quiet pumping 24 hours per day. 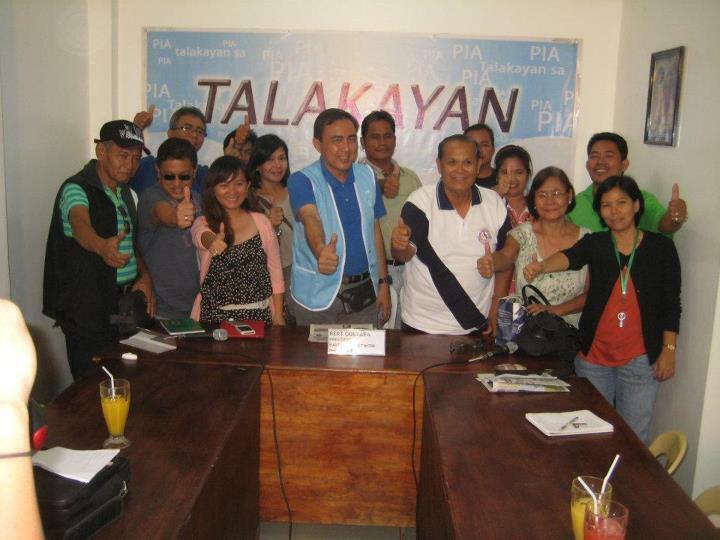 Do It Right advocacy (DIR) since 2009 are helping the community to become aware and concern about the environment. We distributed goods after Typhoon Ondoy hit the South primarily at Bay, Laguna Area. Contributors were students, private citizens and teachers from different parts of the nation. Since then DIR reached out as far as Aklan for Reproductive Health Forum and Feeding Programs. Because of the works done, An International Women's Organization supported DIR to have an event entitled: RH through the eyes of the Youth which was held at Conspiracy Bar, Quezon City with participants from the Democratic Socialist Women of the Philippines(DSWP), Alliance of Young Nurses League Association (AYNLA), The Library Foundation (TLF), National Youth Consortium (NYC), Critical Thinking Filipinos (CTF), Lesbian-Gay-Bisexual-Trangender Rights (LGBTs) and Dead Heroes Society (DHS) and was covered by Mulat Pinoy. For this 2012, DIR did a lot of awareness program in the South like Press Conference with the DSWP Chair Elizabeth Angsioco as speaker with different Media Practitioners from Cavite, Laguna, Batangas, Rizal and Quezon. We reached and helped the PESANTE Filipinas which is composed of Farmers in their last Congress at Calauan, Laguna which was attended by the Vice President of the Philippines Jejomar Binay and the Philippines 12 provinces and helped them distribute their message and concern when they had a close door meeting at the Department of Agrarian Reform (DAR) at their main office at Quezon City. 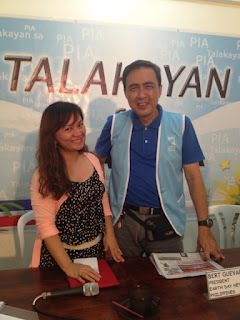 For this coming April 22, 2012 as we celebrate EARTH DAY with theme: "Earth Day today, everyday and everywhere" DIR with the help of the Philippine Information Agency (PIA) invited fellow environmentalist from Earth Day Network Philippines President himself Guilberto "Bert" Guevarra to be one of the speaker with media as participants. This is DIRs way to contribute with the information the community is needed for the Environment. Event Title: Earth Talks:"Earth Day today, everyday and everywhere." Thank you so much and in solidarity for giving awareness to the community we live in.